Treat someone with an experience they’ll never forget! With a Liquid Logistics gift voucher you’re unlocking a choice of sensibly priced activities without the hefty extras charged by the big voucher companies. 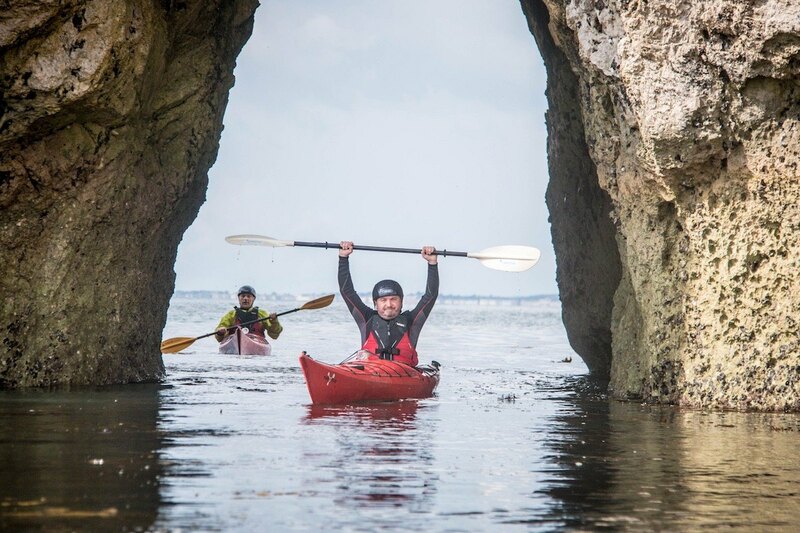 Your loved ones could try something new like sea kayaking on the Dorset coast, or learn how to canoe in the stunning rivers on the south coast. 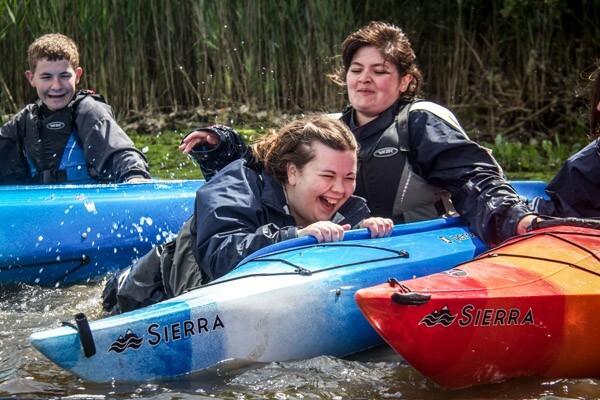 Perhaps they’re keen to develop their skills and progress within the paddlesports world with a BC course? Why a Liquid Logistics gift voucher? 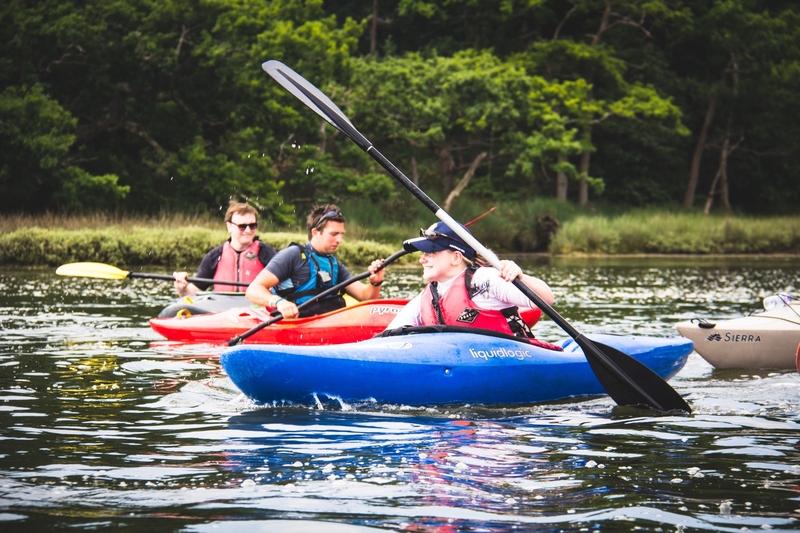 We offer a range of paddlesports suitable for adults & kids of all ages and abilities. Our Tripadvisor reviews echo our goal of great experiences for everyone. Gift vouchers are printed and hand written and also include a guide to the activities we offer. These can be for a monetary amount or an activity of your choice. Give us a call on 01590 612377 to purchase yours today. If you find yourself pushed for time you can buy our vouchers online. You’ll receive an email confirmation rather than a real gift voucher, but we’re sure you can jazz this up to look the part! You can purchase your activity gift vouchers online by clicking below. Online vouchers are for monetary amounts only. Please note: We do not send personalised gift vouchers with online orders, you will only receive your email confirmation. If you’d like a personalised voucher please call us on 01590 612377.